Growing up I have always had a passion for anything creative, which later evolved into Graphic Design, Fashion and Photography. 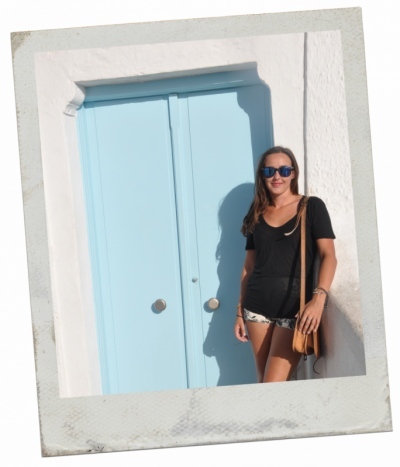 Since completing my Bachelor of Visual Communications I have gained over 3 years experience within both print and online media and worked for international companies in Sydney and London developing my skills as a designer as well as back home in New Zealand. I have always loved being creative whether it is being expressed through graphic design, photography, illustration or fashion. There is nothing more rewarding than having an idea, bringing that idea to life, watching it develop and evolve into a finished product. 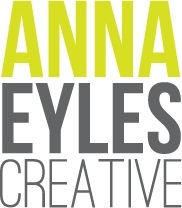 Please email me at hello@annaeylescretive.com if you would like to see my CV or find out more. All images copyright © 2013 Anna Eyles Creative.